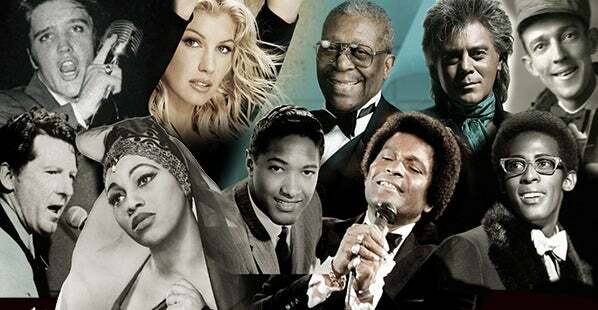 The following curriculum materials have been created exclusively for GRAMMY Museum® Mississippi. Teachers may download them for free and are encouraged to use them in conjunction with a school group tour. Click an image to access the corresponding curriculum. And The GRAMMY® Goes To…is an exhibit curated by the GRAMMY Museum® that gives visitors a historical overview of the GRAMMY Awards® through interactive content and artifacts. 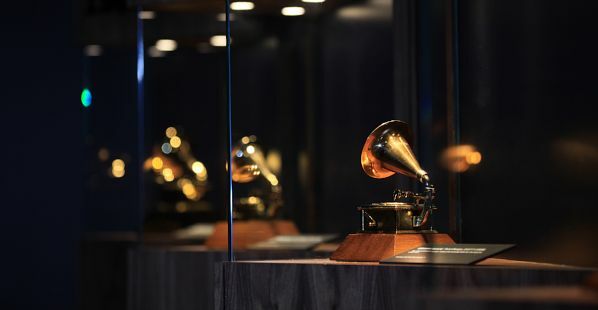 The exhibit celebrates past and recent GRAMMY winners through areas that explore how a GRAMMY is won, the star-studded GRAMMY red carpet spotlighting timeless moments from a variety of artists, and what goes into making an actual GRAMMY Award. 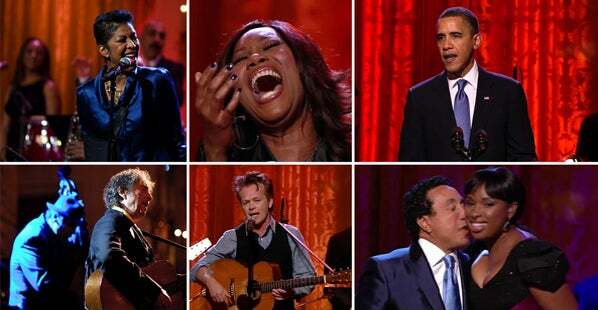 This is exhibit is a celebration of the GRAMMY Awards and a salute to those artists who make great music—GRAMMY music. The Supremes were the most popular girl group of their time and one of the most successful American singing groups of the 1960s. From signing with Motown to setting a record for the most consecutive No. 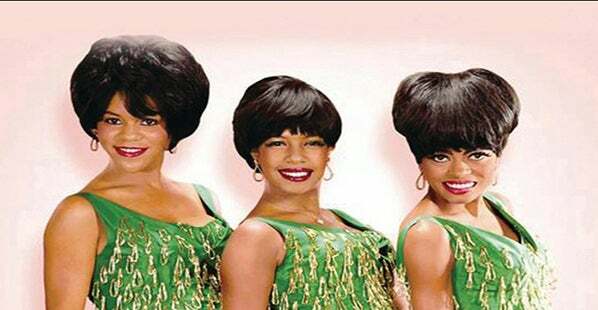 1 hits by an American group in June 1965, The Supremes created a legacy that still exists today through their music and "Supreme" style. On August 24, 2015, GRAMMY Museum Mississippi and the Bologna Performing Arts Center co-presented an education program and concert with the Band of Legends – a group that features the studio musicians who toured and recorded with Elvis Presley, Jerry Lee Lewis, Willie Nelson and more. The band included Norbert Putnam, James Burton, Gene Chrisman and Bobby Wood with Andy Childs on vocals. 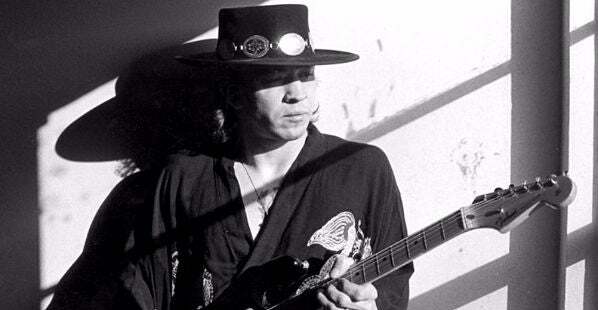 Stevie Ray Vaughan was an American musician, singer, songwriter, and record producer. 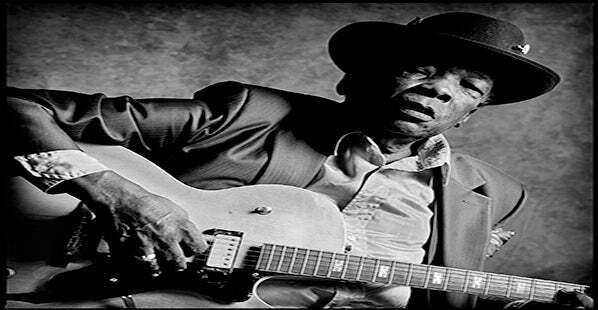 He is widely considered one of the most influential electric guitarists in the history of music, and one of the most important figures in the revival of blues in the 1980s. Born in 1912, Woody Guthrie is one of the most noted folk singers and songwriters in history, penning thousands of songs in his career, including the seminal American folk song, "This Land Is Your Land." 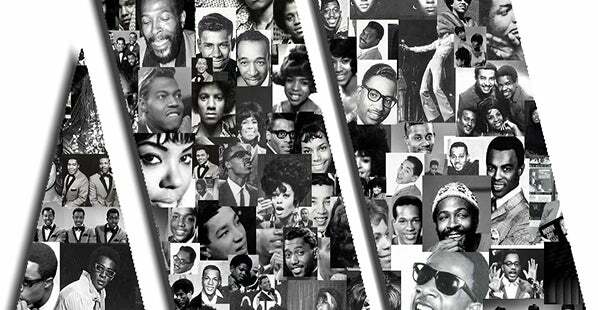 On February 24, 2011, The White House welcomed 120 students from across the country to celebrate the music of Motown when they hosted "The Sound of Young America: The History of Motown" in the State Dining Room. 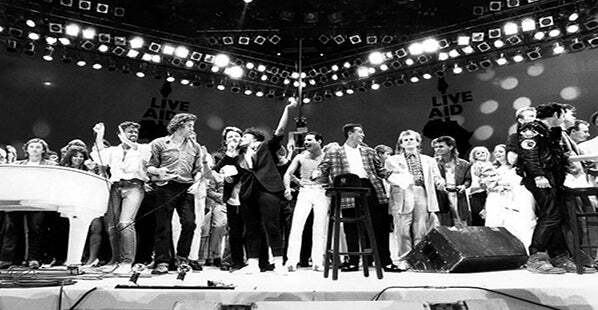 Are you looking to introduce students to the concept of music as a force for social change? The GRAMMY Museum's Songs of Conscience, Sounds of Freedom curriculum highlights the intersection of music and politics with lessons that introduce key concepts. The movie BANDSLAM is about a high school kid, Will Burton, who wears his nonconformist heart on his sleeve. It's about what it means (and what it takes) for a person to express himself-loud and clear-through music. Explore the GRAMMY Museum with the cast of the movie Bandslam! Watch as Gaelan, Vanessa and Aly break down the basics of musical genres, songwriting and recording and how they relate to you, as a student.